La Course Destination Monde was a flagship television program of the French Canadian Broadcasting Corporation from 1988 to 1999 and inspired a whole generation. Chosen after a long selection process, the candidates traveled alone around the world for six months and had a week to make a four minutes film and send it. This included: traveling, finding a subject and contact people, organize and shoot the film, write the editing script and travel to the next Fedex office to send the material to Montréal. I shot 20 short films in over 15 countries and eventually finished second in the race with three individual awards: a six-month internship as a film director at the social affairs program Le Point (Société Radio-Canada); the award for “Best Comment”; the award for “Best Film dealing with an economical issue in a developing country”. 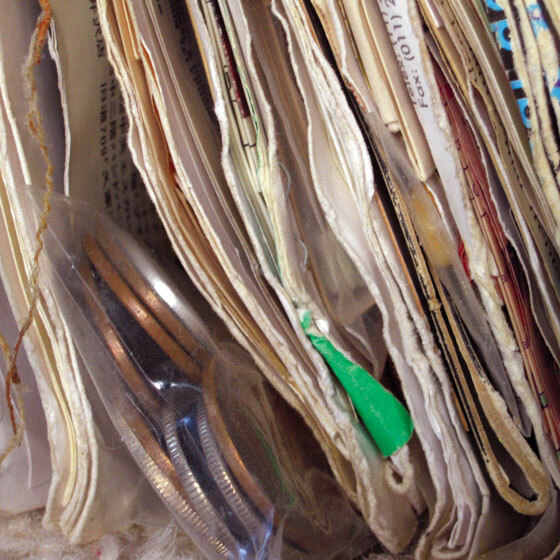 A book created during my travels made of notes, photos, found objects, drawings, storyboards and various written exchanges. 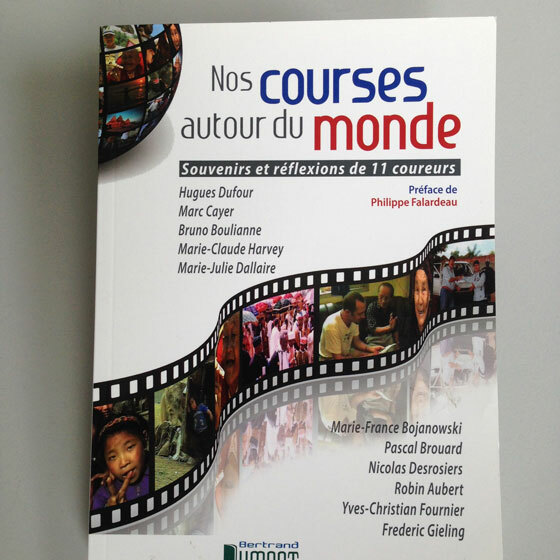 La Course Destination Monde was a filmmaking competition for young adults aired on the French Canadian Broadcasting Corporation between 1989 and 1999. During six months, eight participants traveled alone around the world to create short films, which were broadcast, discussed and ranked by a panel of judges.